Real Kids Shades – Now available in South Africa! 100% UV protective sunglasses for children! Our product-testing program is rigorous and comprehensive. All Real Kids sunglasses are third-party tested to provide 100% UVA/UVB protection as measured by the strictest American, European, and Australian governing bodies. 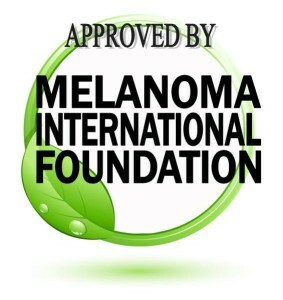 The Melanoma International Foundation (MIF) has awarded Real Kids Shades children’s sunglasses its Seal of Approval. This signifies that Real Kids has met MIF standards for 100% UV protective eyewear for children. 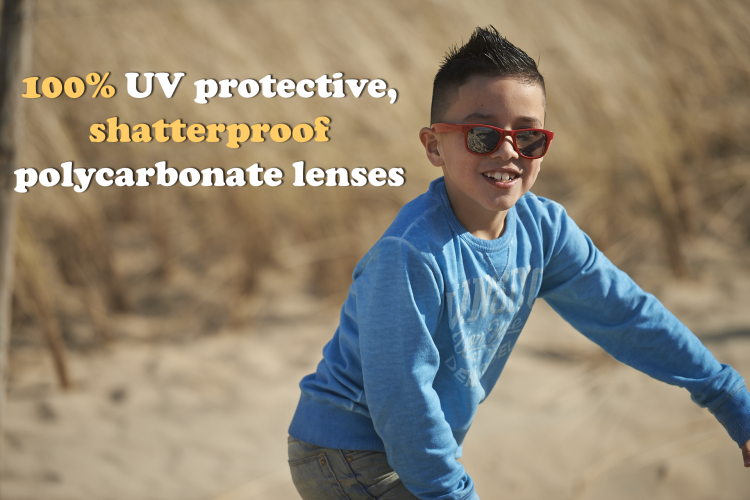 MIF developed its Seal of Approval endorsement as part of its mission to prevent serious sun damage and has recognized Real Kids for helping to protect children from permanent UV eye damage. 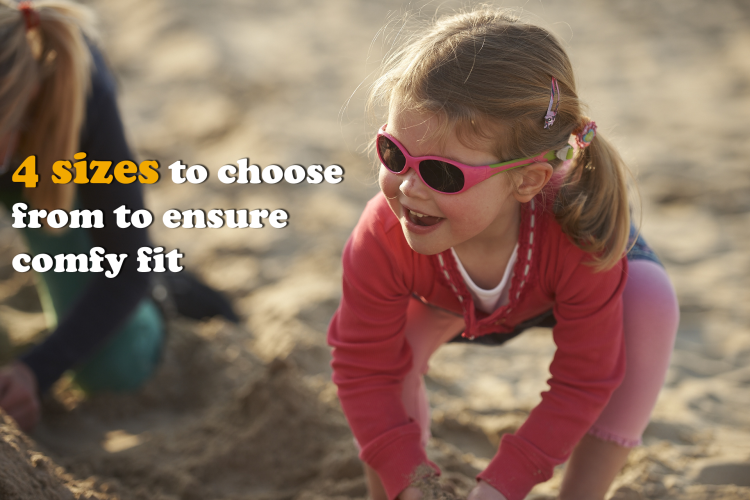 Real Kids Shades is committed to providing the safest, most comfortable fit for children’s sunglasses. We have pioneered the development of our Flex-Fit ™ frames, made of TPEE, a rubber like material that bends and twists but does not lose its shape. 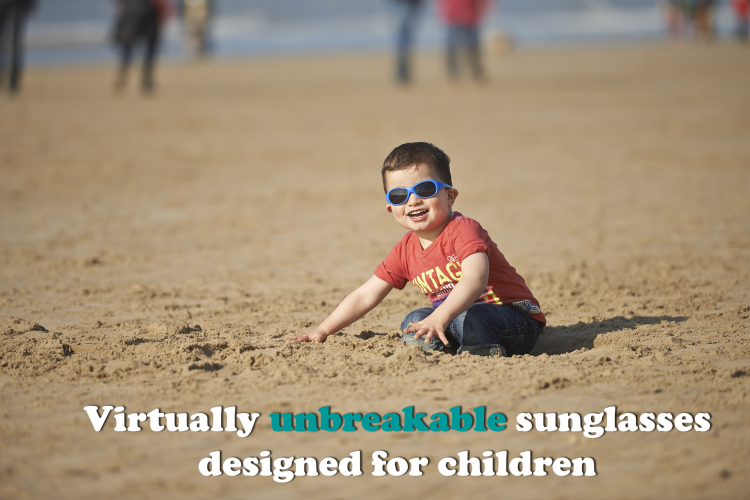 Our frames are flexible, so they provide the most comfort for children and they are virtually unbreakable. Combined with our shatterproof polycarbonate lenses, our children’s styles provide maximum comfort and safety at an affordable price. Real Kids Shades for older children aged 10 and up, are made of a lightweight polycarbonate material that provides safety and strength. All Real Kids frames are capable of accepting a Rx lens if children require a corrective lens. All our sunglass lenses are made of optical grade polycarbonate material, which is lightweight and, at the same time, provides excellent impact resistance and optical clarity. To protect children, Real Kids Shades offers mirrored lens available in blue, green, silver and rose on certain sunglass styles. 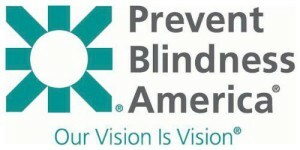 Mirrored lenses reduce glare by reflecting much of the light that hits the lens surface.